Fortunately for you, this guide is available in several forms of multimedia. Read on to discover your options for learning how to measure Google+. In August of this year, I presented on the topic of measuring Google+ at an event held by MnSearch. This quick hitting presentation tried to summarize 4,500+ words into a 20 minute presentation. Not an easy task. If you don’t like to watch videos or prefer to glean insights from my slide deck, I have embedded my slides below as well. This is about as concise as I can be on the topic. If you prefer to download the entire study at once, I highly recommend that you click on the image below and save the PDF to your desktop, Kindle, etc. for future reading. 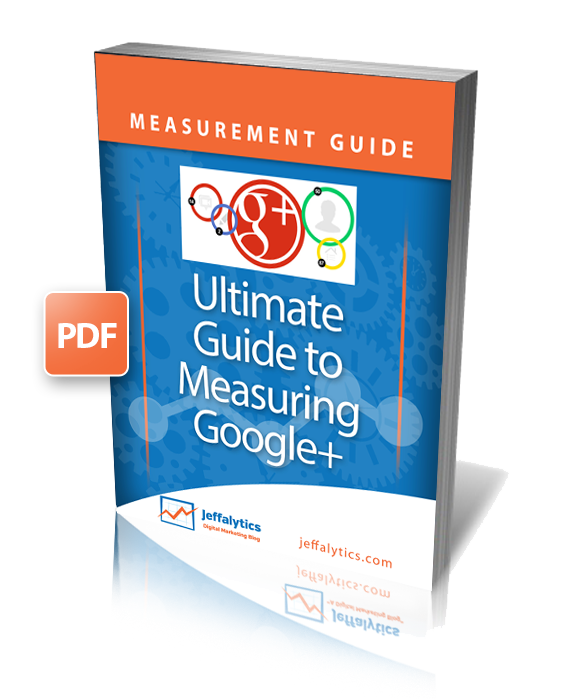 This 26 page document walks you through the entire methodology for measuring Google+, shares Metrics, KPI’s and more in a concise and easy to read format. 1) Who has You in Google Plus Circles? Total Circles > 1,000: When I was first getting started with Google Plus, I set a goal to be followed by 1,000 people. Now that I have hit that goal and crossed the 2,000 circles mark, my goal is to reach 5,000 circles. Total Engagement of 5 Actions Per Post: A good KPI for starters is to average 5 or 10 total engagements per post. Some posts will receive no engagement, while others may receive 100+ engagement actions, so looking at the average will help keep you sane when your posts don’t work as well as you had hoped. Generate a Ripple: If you are just starting out with Google+, a good sign of success is that you create a post that actually generates a ripple. As you grow more comfortable in what generates public shares, start to focus on creating content that will generate the most public interest. This section discusses the best way to measure activity associated with your website that may not show up directly in your web analytics package. Total +1′s > 10: If you automatically post your blog updates to Google+, you should have at least a few +1′s for your site as soon as it is published, so we need to set the bar a little higher. I recommend targeting 10 +1′s for your posts as an indicator that you are on the right track. Total Followers > 1,000: Having over 1,000 followers to your business page provides credibility, increases your audience reach and may position you as a suggested user in the future. Search Clicks > 500 in 30 days: While impressions are nice, it’s clicks to our website that we seek, so I recommend setting a goal for driving over 500 visitors to your collective websites from articles that you write. While this may seem like a daunting number to new authors, one or two well positioned articles can help you reach your goal fairly easily. Start 10 Conversations a Month: If you are engaging with Google Plus and writing compelling content, make it a point to try and start 10 conversations about your content each month. 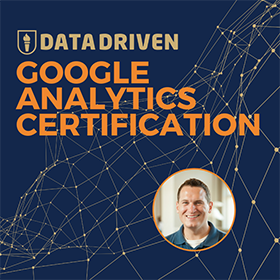 Finally, this section discusses how you can track Google Plus activity driven to your website using Google Analytics. Achieve 100 visits a month from Google+: Set a goal for yourself to have Google+ drive 100 visits per month to your site. If you are active on the network, you can quickly see this grow to thousands of visits a month. Increase conversion rate from Google+ by 10%: Whatever your conversation rate may be from Google Plus traffic, it is important to understand why you achieve those numbers and how you can work to improve them. Setting a goal to make improvements is the first step in making Google+ behave as well (or better) than other networks. 2X Interactions After G+ Comments: Set a goal for yourself to have twice as many interactions between your website content and Google+ after implementing Google Plus comments. While this may not be the case on every post, successful content should receive more engagement overall. This guide was created because I have yet to see a comprehensive listing of the measurement capabilities available in Google Plus – and there are so many reporting features, metrics and ultimately KPIs that a comprehensive guide is needed to consolidate our knowledge into one place. 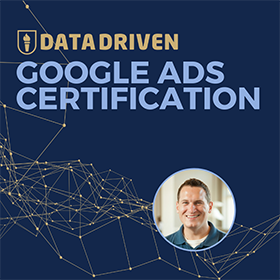 I want to thank +Mark Traphagen and +Avinash Kaushik for offering to contribute their insights into this post as well. Be sure to pay attention to Mark and Avinash when it comes to Google+. As you read this post, you may find that some of the concepts covered here have been around for as long as Google+ has been available, while others may be entirely new to you. 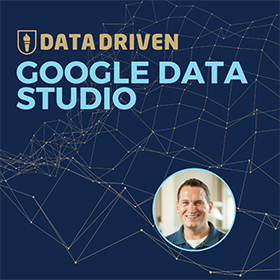 My goal is to provide a comprehensive guide that will live on into the future and grow as Google+ adds more features and ways to measure performance. Please note that many of these metrics are equally valuable for both your individual Google+ account as well as your Google+ business page. For those features that are only available for individuals or businesses, I have distinguished below. If you read all of the resources above and still want more information on measuring Google+, I suggest you check out the wonderful Google+ Business Insights guide provided by Google. While not as in depth as this post, it gives a nice perspective on how you can measure Google Plus directly from the source. I have written over 4,000 words on measuring Google Plus, recorded a 20 minute video and created a slide deck about the topic. Now, it’s time for you to look at your metrics, establish KPIs and dominate your niche on Google Plus! Have any measurements that you would like to see added to this list? Leave a comment and I will do my best to research add to a future version of this guide.